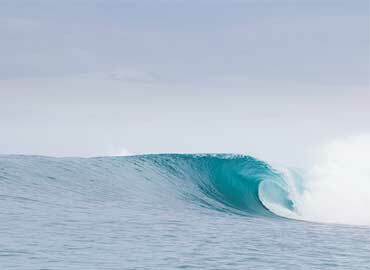 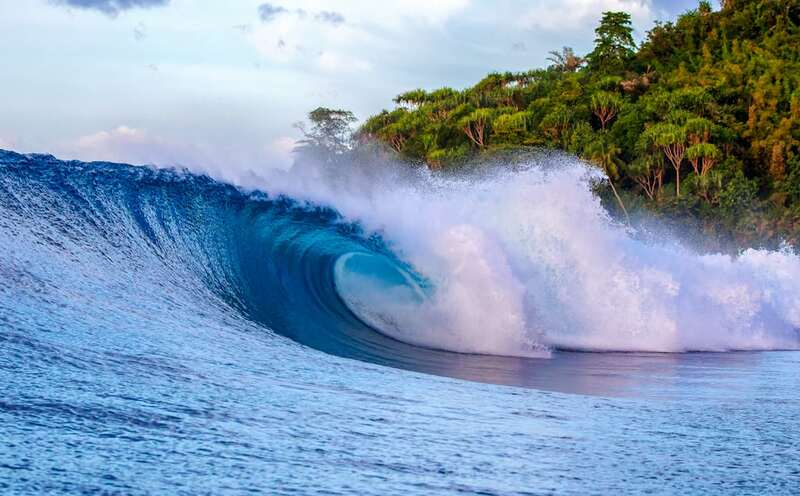 “The Point” – The southern tip of Bangkaru, known to be one of the best right-hand point breaks in Indonesia, offering up to four mesmerising barrels a wave with a nice almond-shaped rippable face. 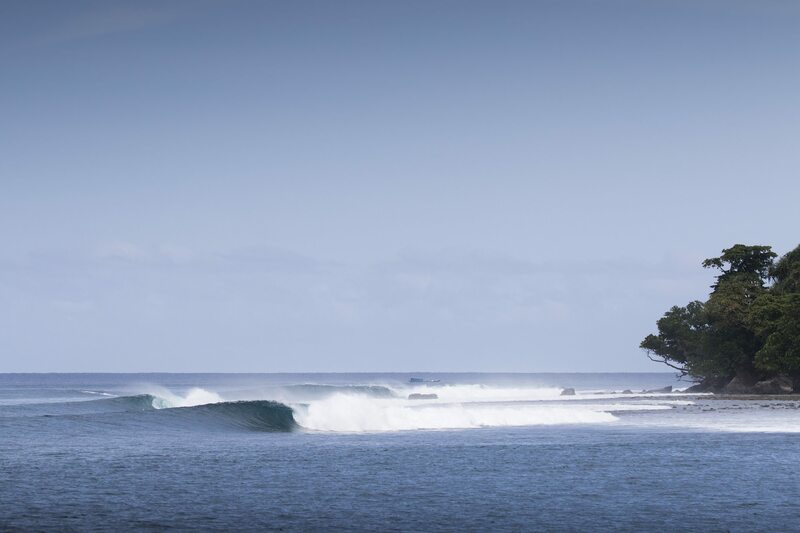 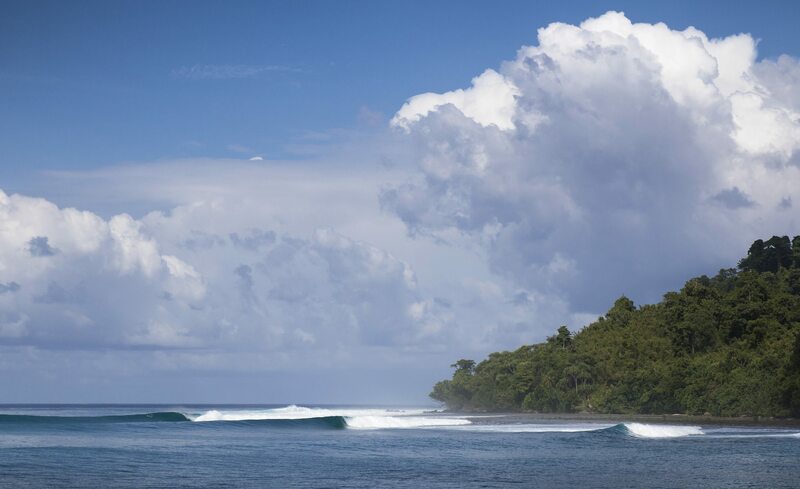 This is one of the jewels in the crown – sheer Indo perfection running a few hundred meters down a perfectly shaped reef. 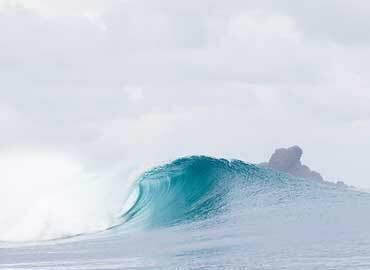 Always a favourite among guests as it satisfies all abilities.